Leazes Homes is a company limited by guarantee and a registered Charity with the Charity Commission. As a company with charitable status, Leazes Homes is governed by eight Trustees, with one representing Newcastle City Council, six independents (we currently have one vacancy here) and one tenant trustee. Our Trustees are also directors for company law purposes. The Leazes Homes Trustees come from a range of professional backgrounds, each bringing valuable knowledge and experience to the role. You can read more about all of them below. 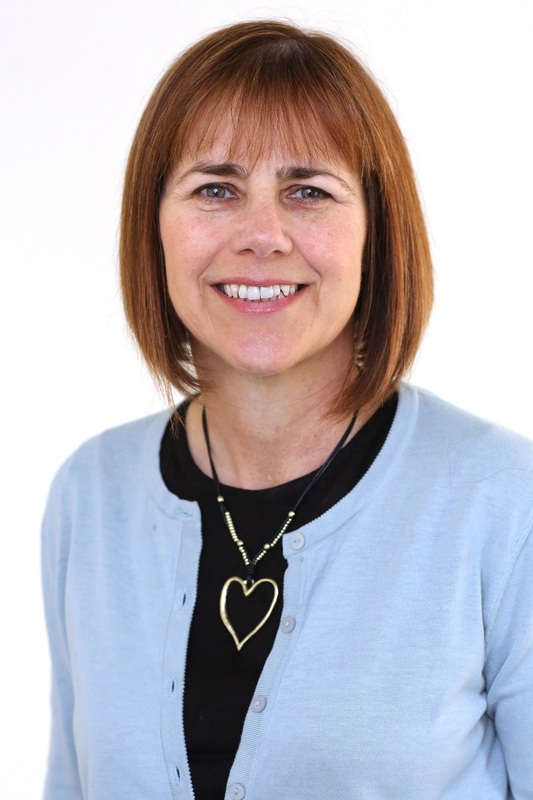 Dawn Keightley was appointed as a Leazes Homes Trustee in April 2017 and became Chair in August 2018. She has spent over two decades in the social housing sector, mainly working for a national provider of supported housing and latterly for a regional provider in a range of strategic roles. Dawn's background is in marketing and customer research and she is currently working with NHS England Transforming Care Programme focusing on increasing housing choices for people with learning disabilities and/ or Autism. 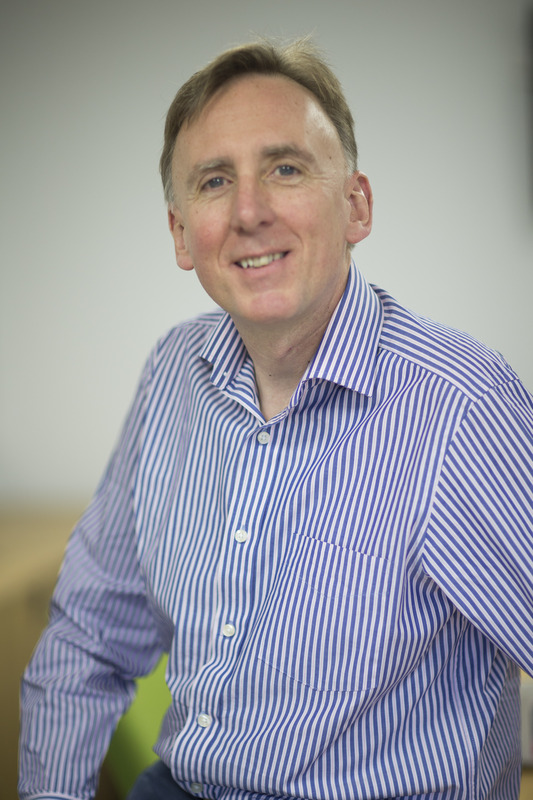 Mike was appointed as Leazes Homes Trustee in July 2011 and is a member of our Audit Committee. He is the associate director of a company that provides construction-related professional services and has a wealth of experience in the social housing sector, both new build and refurbishment projects, including general needs, sheltered housing and respite care. Cameron was appointed as Leazes Homes Trustee in January 2011. 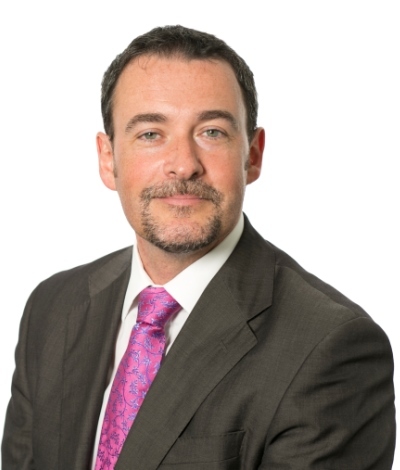 He is a member of our Audit Committee and works as a Director at Mazars LLP and is a member of their National Social Housing Team. 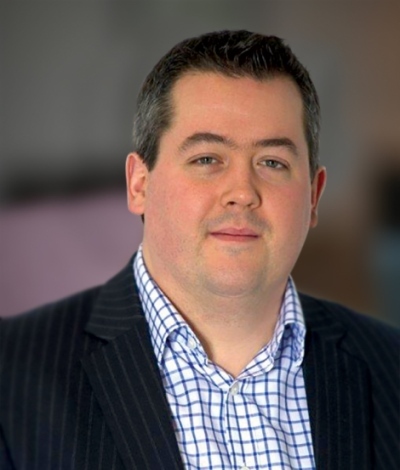 Cameron has lots of experience of the public sector, partnership working, audit, and risk management, as well as experience in the auditing of other charities. 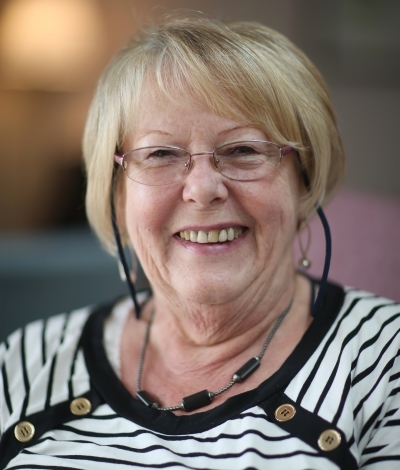 Cllr Dunn was appointed as a Leazes Homes Trustee in September 2014. She is Cabinet Member for Adult and Culture Services at Newcastle City Council and a local Councillor in the Byker ward. Cllr Dunn is a member of the North East Regional Employers’ Organisation for Local Authorities and a lifetime member of Unison, having been National President in 2001. William was appointed as a Leazes Homes Trustee in April 2018. William currently works as Bid and Business Development Manager for Thompsons of Prudhoe Limited, and takes the lead on bids for projects that require high-hazard complex demolition and dismantling works. William is a non-practising qualified solicitor and during his career has held several directorships and company secretary positions. Ged was appointed as a Leazes Homes Trustee in April 2018. 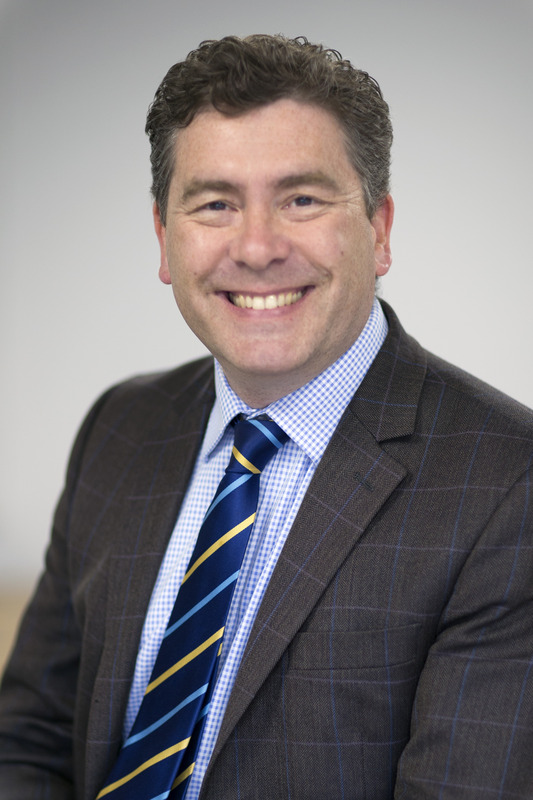 Ged currently works as Director of Development and Assets at Karbon Homes and has over 30 years of experience working in the construction and housing sectors. Ged is a chartered surveyor and, during his career, has worked for several large social housing organisations as well as for Homes England. Mick Brady was appointed as a Leazes Homes Trustee in September 2017. 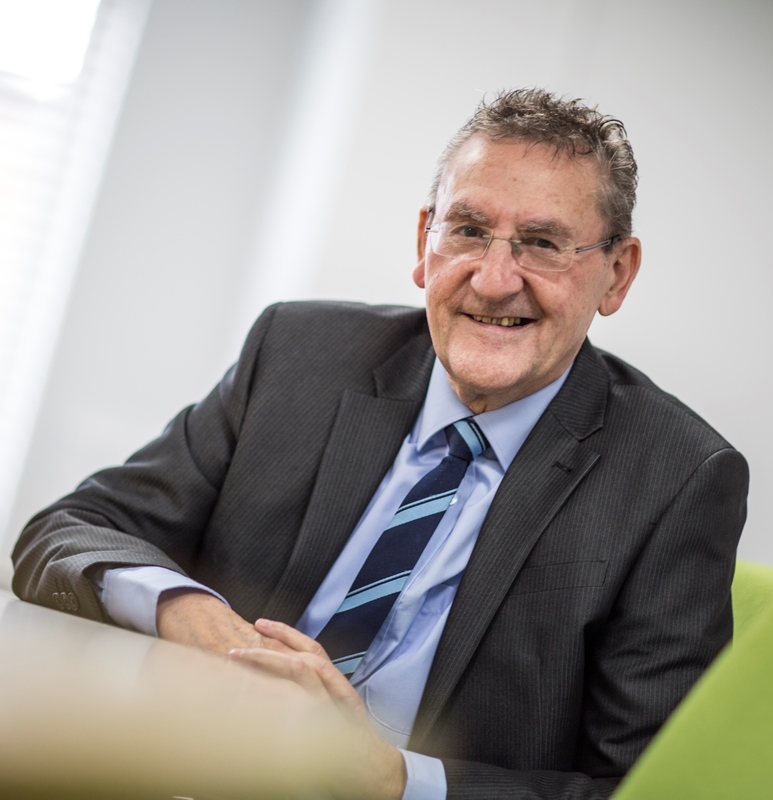 He has been a Leazes Homes tenant since 2013 and has held a number of significant roles in his local community, including as Chair of the Pendower Tenants’ and Residents’ Association. Previously, he worked as a bus driver and was a union official for 18 years.